Through his work, Ansel Adams remains one of the most famous male 20th century photographers. Adams specialized in nature photography in the American west. Ansel Adams was born in San Francisco in 1902 and began working with the Sierra Club at the age of 17. His love of photography grew during this time and he often made trips up the Yosemite Mountains on photography excursions. The Sierra Club Bulletin published Adams’ first photographs. He soon also focused his love of the Yosemite Mountains into work lobbying the government to create more national parks. Adams used his photography for environmental purposes, employing his artwork to help create more national park systems. In 1968, Ansel Adams received the Conservation Service Award and, in 1980, he received the Presidential Medal of Freedom for his work. Adams’s artwork is some of the best environmental photography of the 20th century. Eddie Adams is a most famous male 20th century photographers that worked in wartime photography. Adams worked as a war photographer for 45 years, much of it serving on the front lines of news photographers. Over his illustrious career, he worked for Parade, Time and The Associated Press. Adams covered 13 wars and won over 500 photojournalism awards. 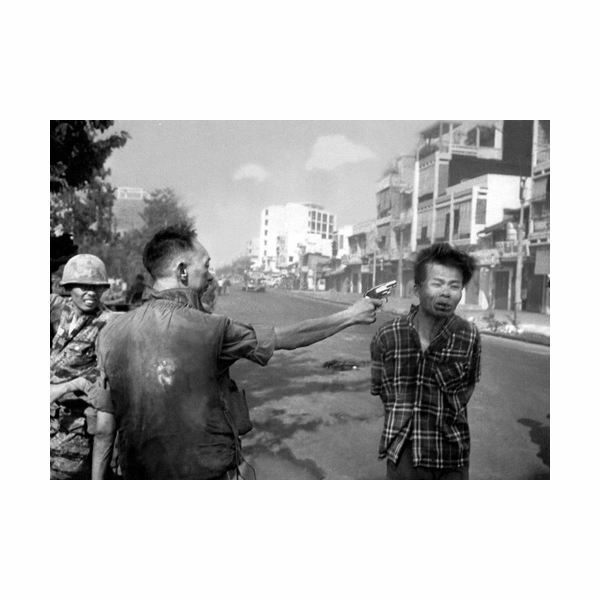 His most famous work was his 1968 photograph from the Vietnam War depicting a member of the South Vietnam national police shooting a young Vietcong prisoner while his arms were tied behind his back. The photograph helped ignite the antiwar sentiment growing in the United States at the time. The photograph won the Pulitzer Prize in 1969. Richard Avedon has taken some of the greatest celebrity photographs in the 20th century. Avedon was born in 1923 and began working as a department store photographer in 1944. 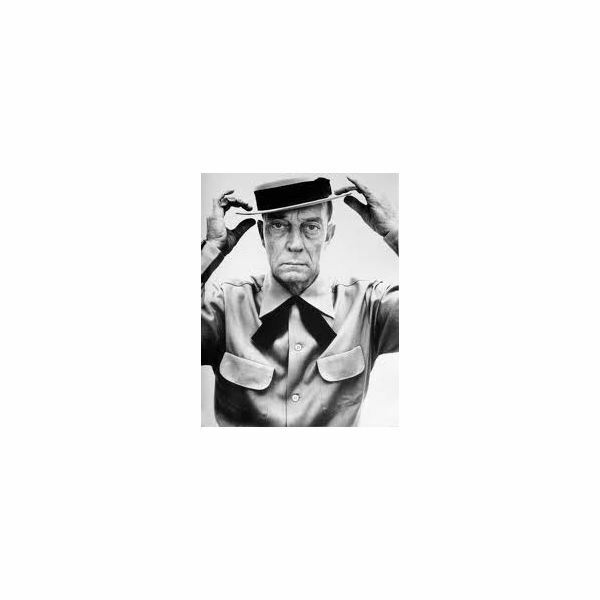 In 1945, he began working for Harper’s Bazaar, taking photographs of Andy Warhol, Jacques Cousteau, Brigitte Bardot and Buster Keaton throughout his career there. Avedon also worked for Vogue, Look and The New Yorker during his storied career. Avedon is known for his minimalistic photographs of celebrities and public figures, typically in front of ordinary backgrounds. In 1959, Avedon worked alongside Truman Capote on a book documenting the most important people of the 20th century. Richard Avedon was voted by Popular Photography magazine as one of the ten greatest photographers in the world. W. Eugene Smith was born in 1918. He learned about photography from his mother and was committed to photography by age 13. Numerous magazines had published his work by the time he was 21. His big breakthrough came in World War II with an assignment to cover the battles in the Pacific. Through his work filming the Japanese victims in World War II, he began to work on more socially conscious photographs. He sought to stir the emotions of the viewer with his photographs. His wartime work was cut short due to an injury and when he eventually recovered, he sought to shoot photographs that were opposite of the war effort. This helped him create “The Walk to Paradise Garden,” a tranquil photograph of his son and daughter stepping into a clearing in the woods, a photograph that remains his best-loved work. He concluded his career working both for national magazine LIFE and as an independent artist. Born in 1943 in Texas, Walter Iooss is one of the most famous male 20th century photographers that worked in the sports industry. Iooss remains one of the greatest sports photographers of his generation, his work gracing the covers of over 300 issues of Sports Illustrated. Walter Iooss was one of the first sports photographers to run along the sidelines, snapping photos of the action from ground level. Whether it was football, sailing or kickboxing, Iooss was always in the thick of the action taking the best photographs. Iooss also perfected the art of photographing the Sports Illustrated swimsuit issues. He eventually moved on to more artful photographs for Fuji Film. This aspect of his work presented some of the most iconic photographs of Michael Jordan, Cal Ripken Jr. and Ken Griffey Jr.